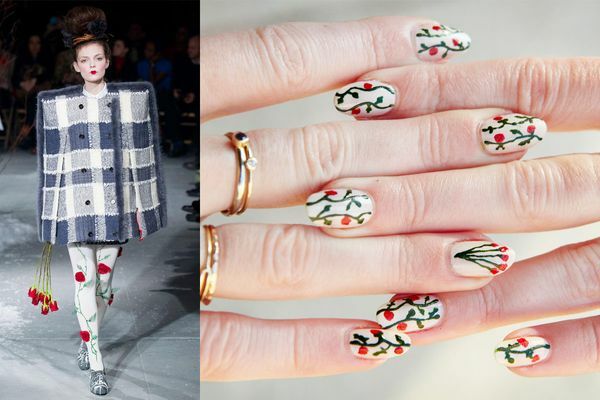 Here's my fourth and final fashion week nail art design for The Cut! I loved Thom Browne's fall show and the gothic romance of it all. Moveslightly in Lucky Mag March 2013!